Our mission is straightforward, we are dedicated to eradicating poverty! With a blueprint set in motion by Dr. Cleo Blackburn, who dedicated his life to this mission and developed the elements in which poverty can be conquered. Cleomentary is engaged to provide the tools and support for organizations, individuals, children and families through a kind act on your part, your purchase of an item from us. These funds are then used to meet our goals of sponsoring charities who shares our goals, in addition to other giving, plus we keep you informed on how your contribution has benefitted someones life! It’s Cleomentary! 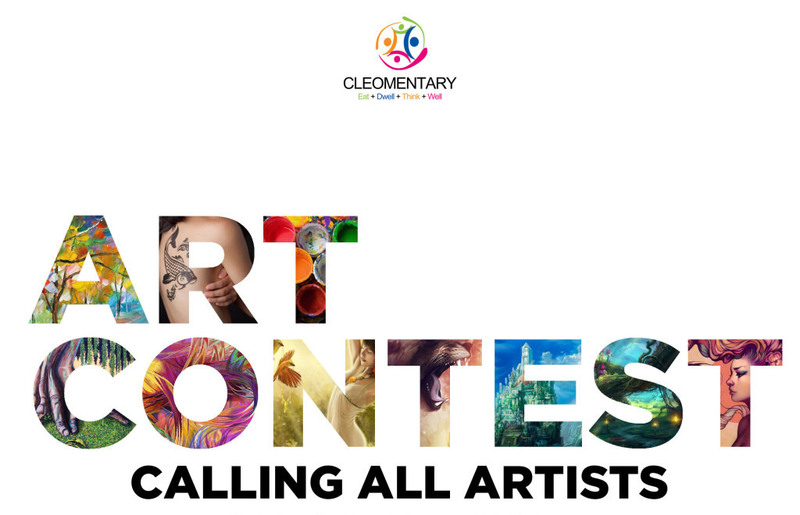 Cleomentary, Inc. is pleased to announce the winning submissions in the Cleomentary Art Contest that ended May 12, 2014! Amy Park is the winner of The Cleomentary Art Contest that ended on May 12, 2014!